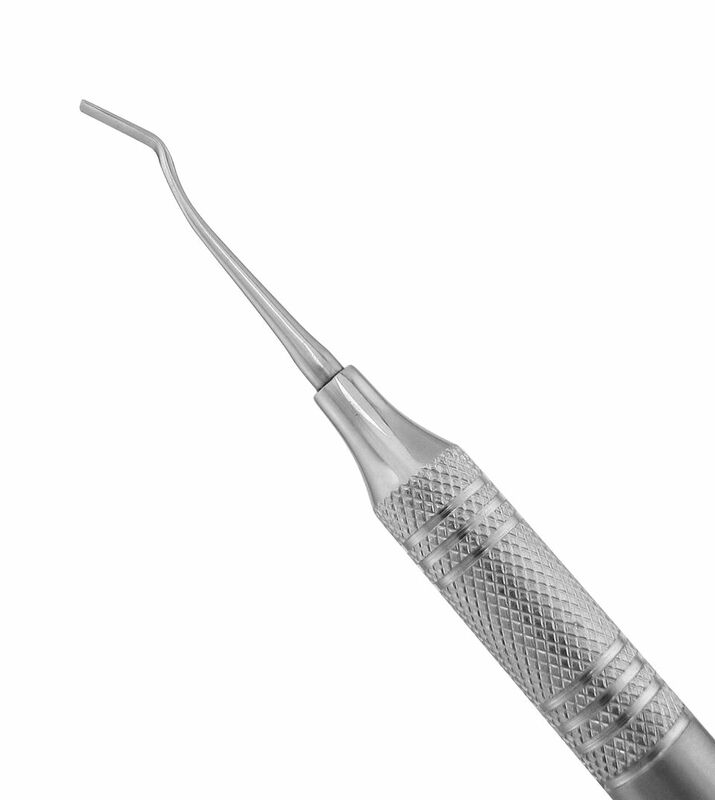 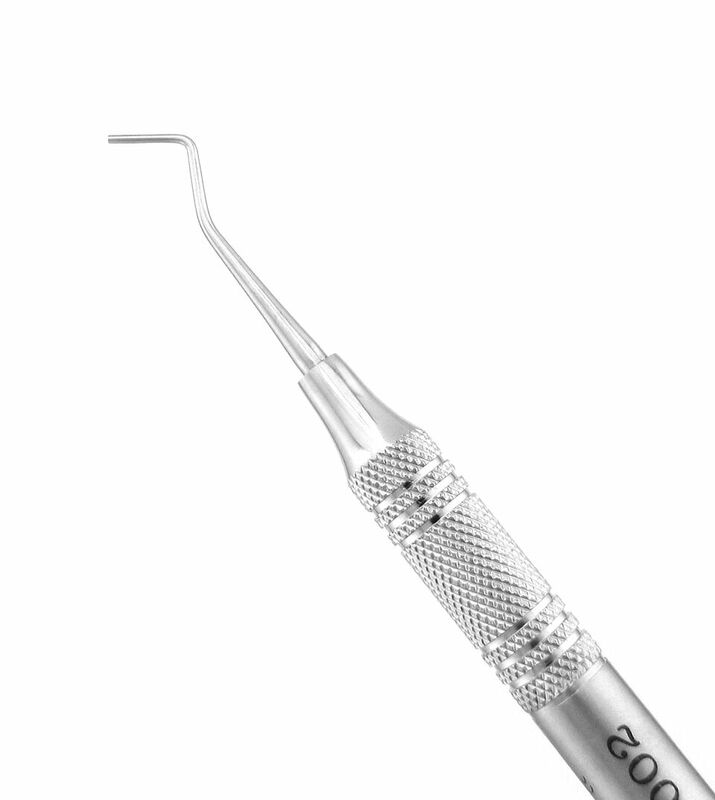 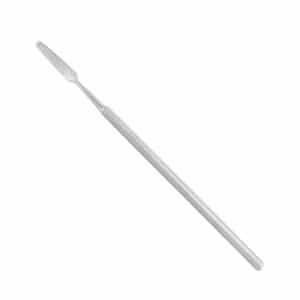 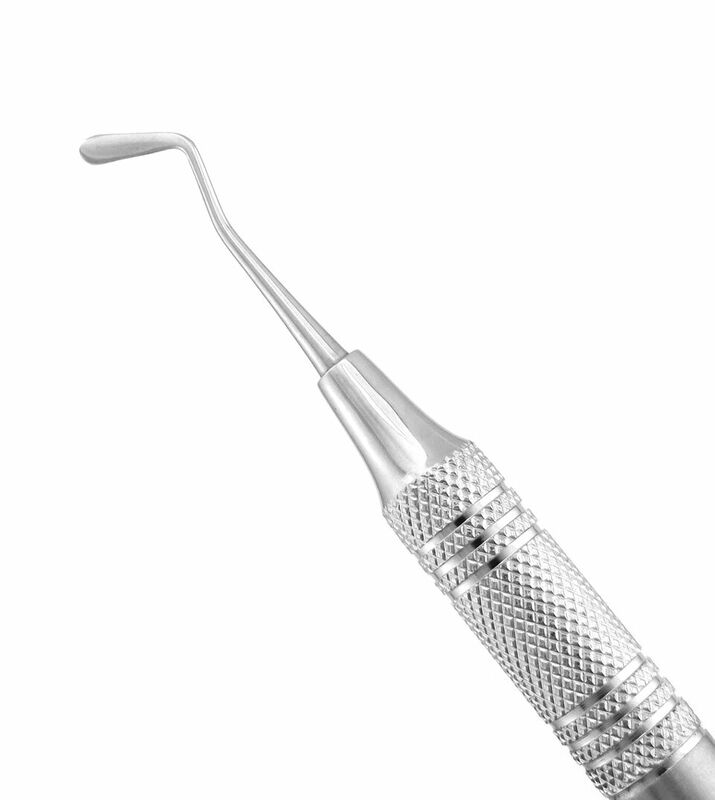 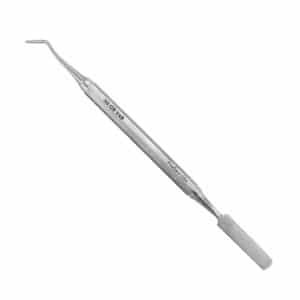 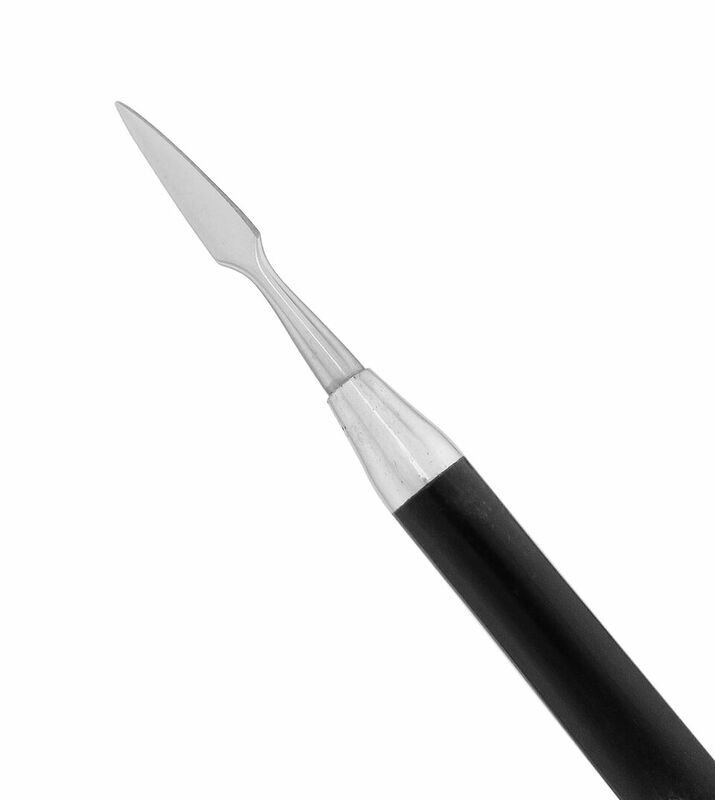 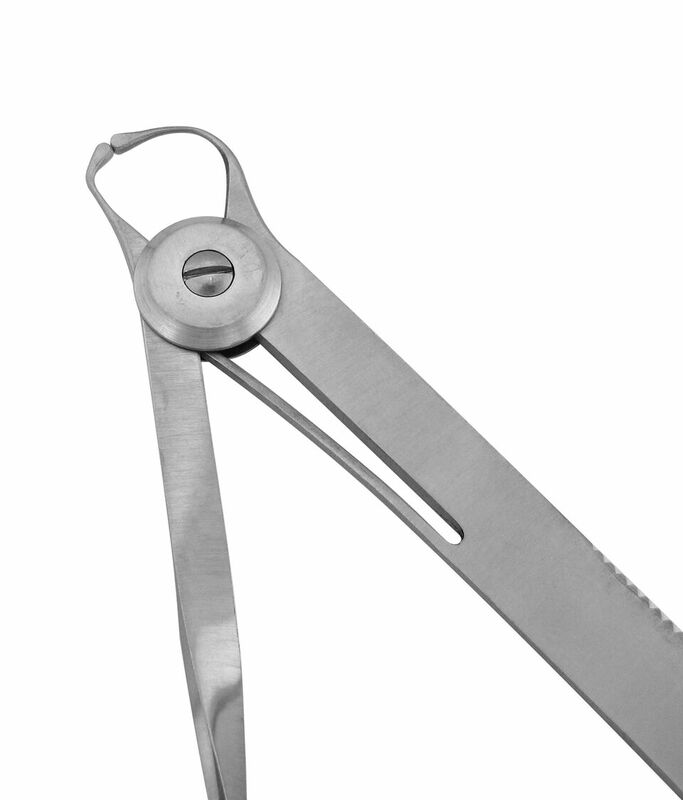 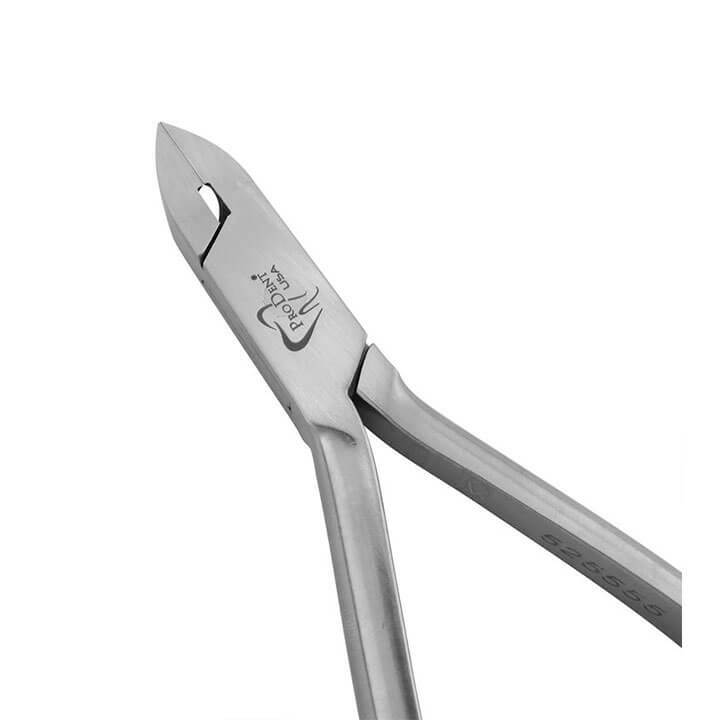 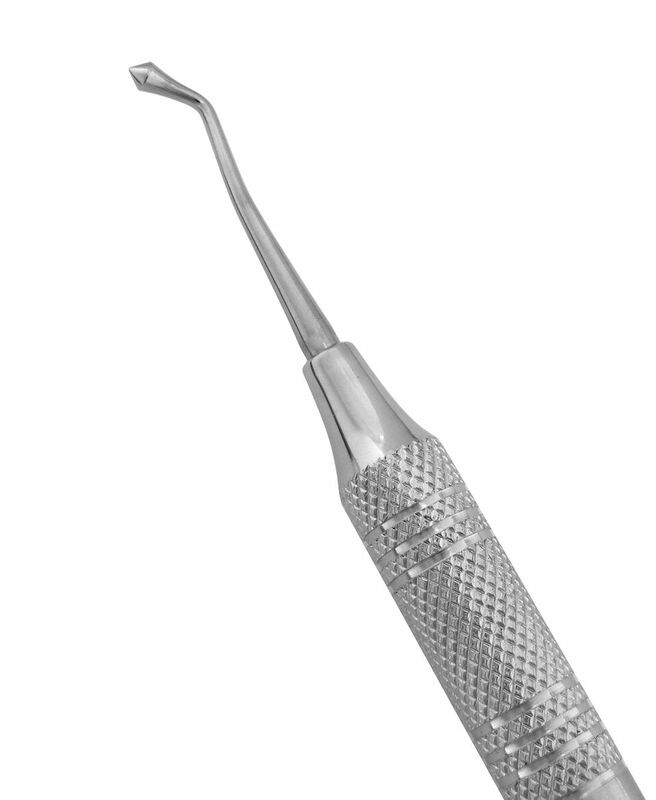 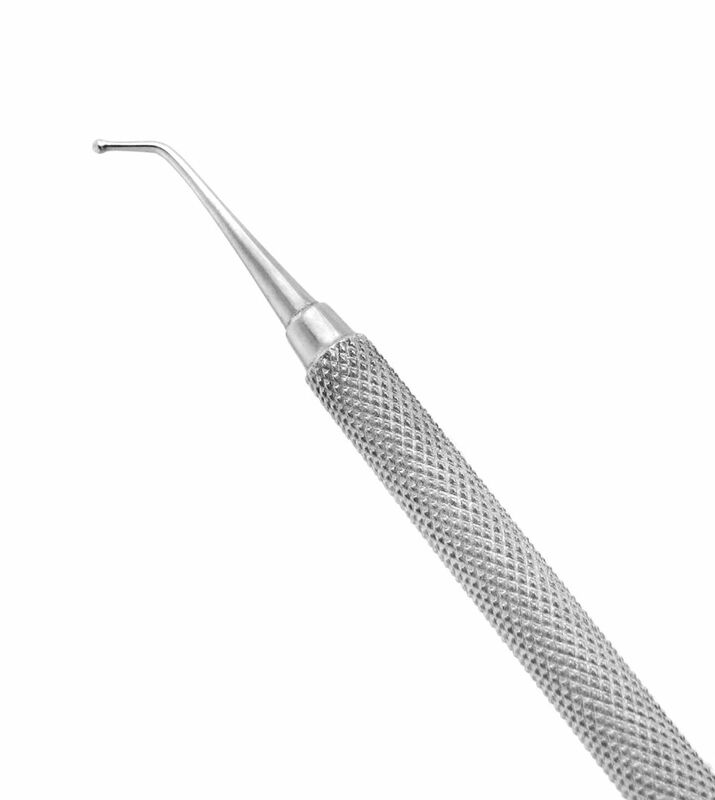 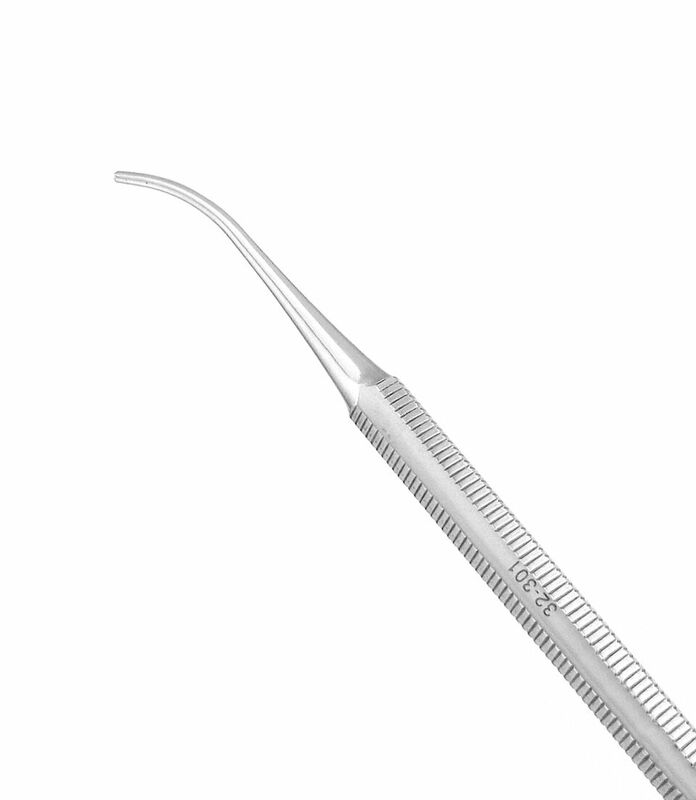 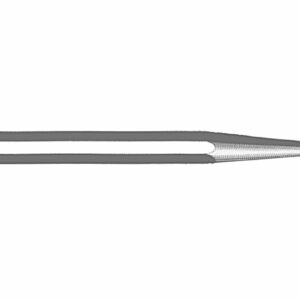 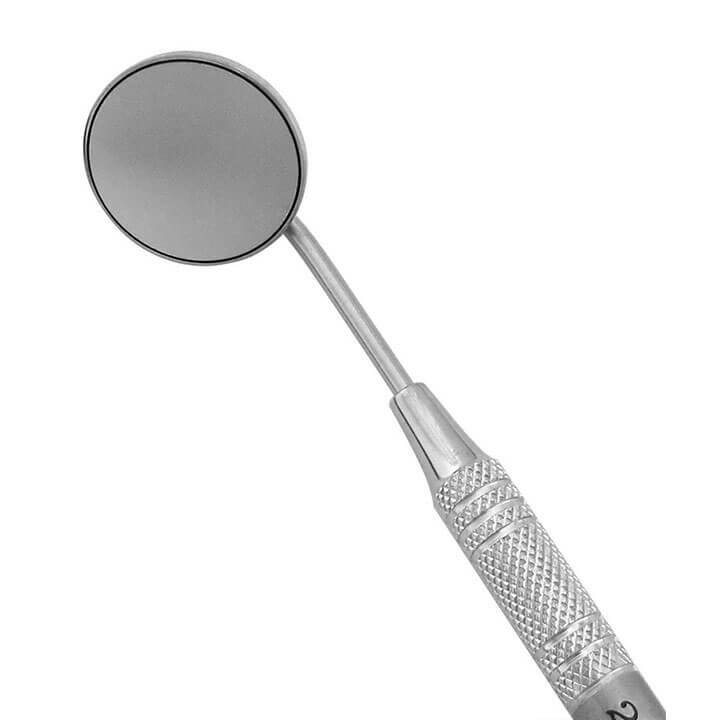 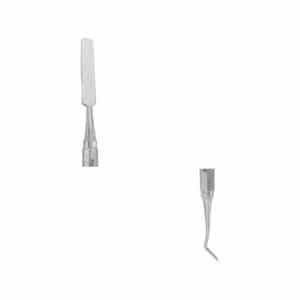 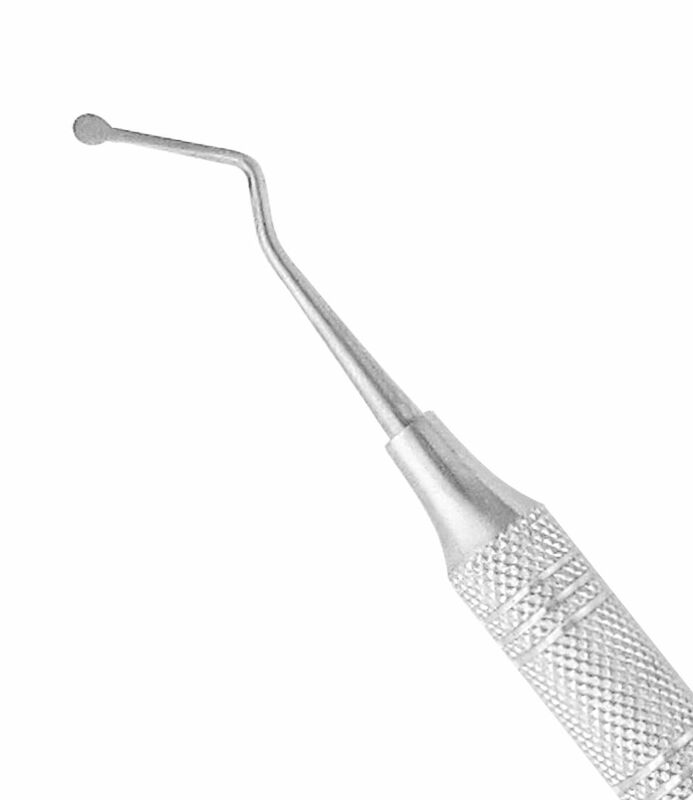 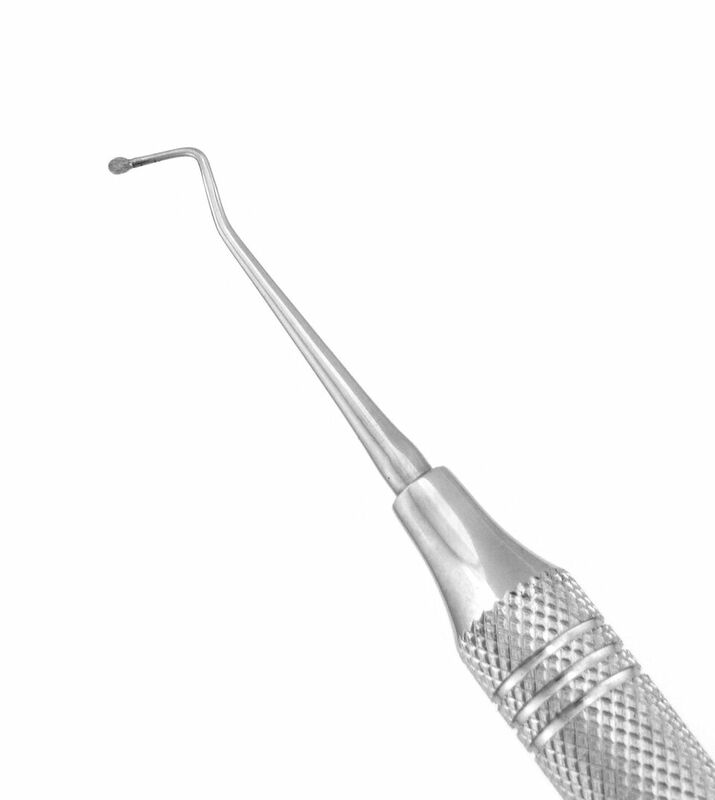 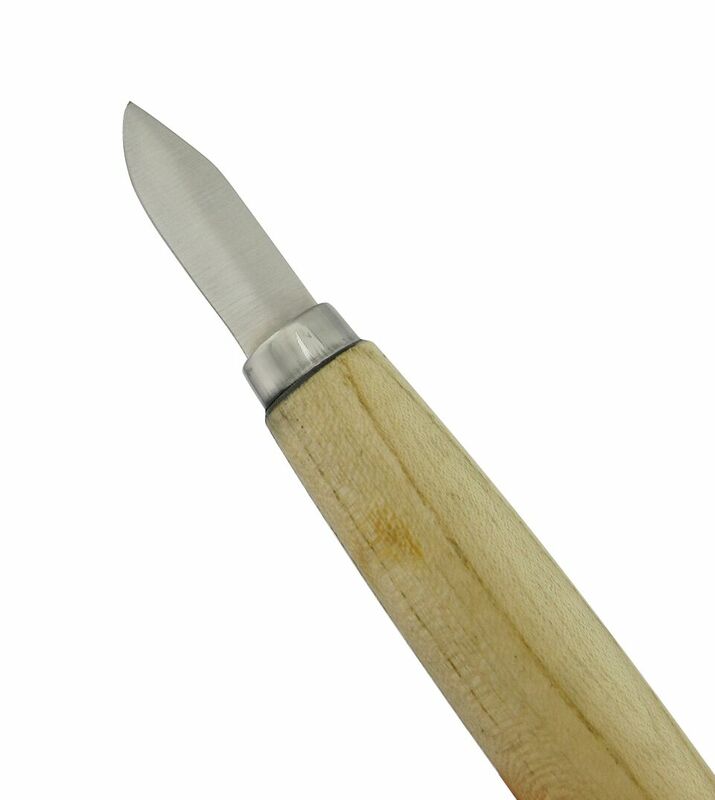 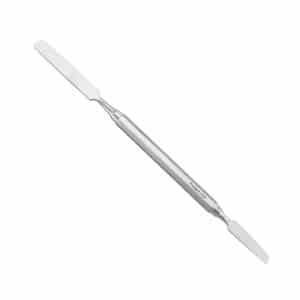 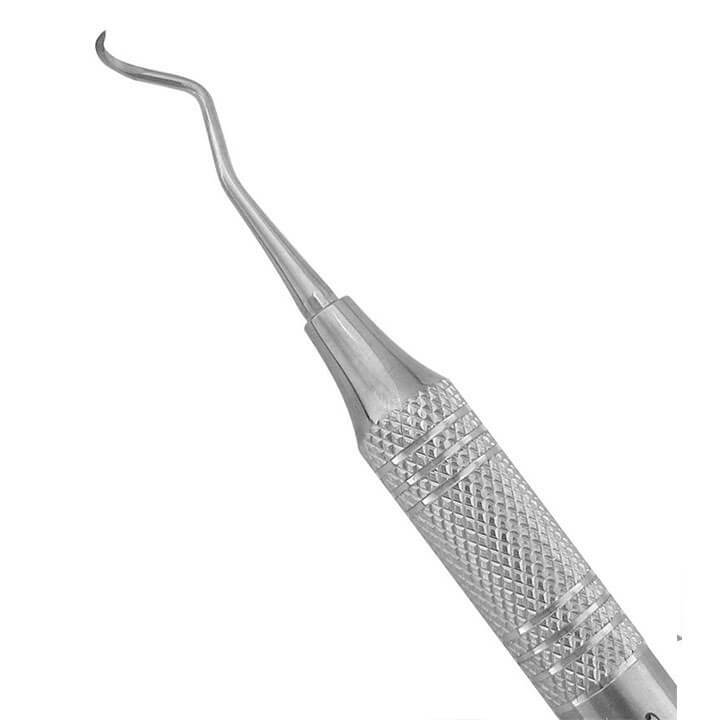 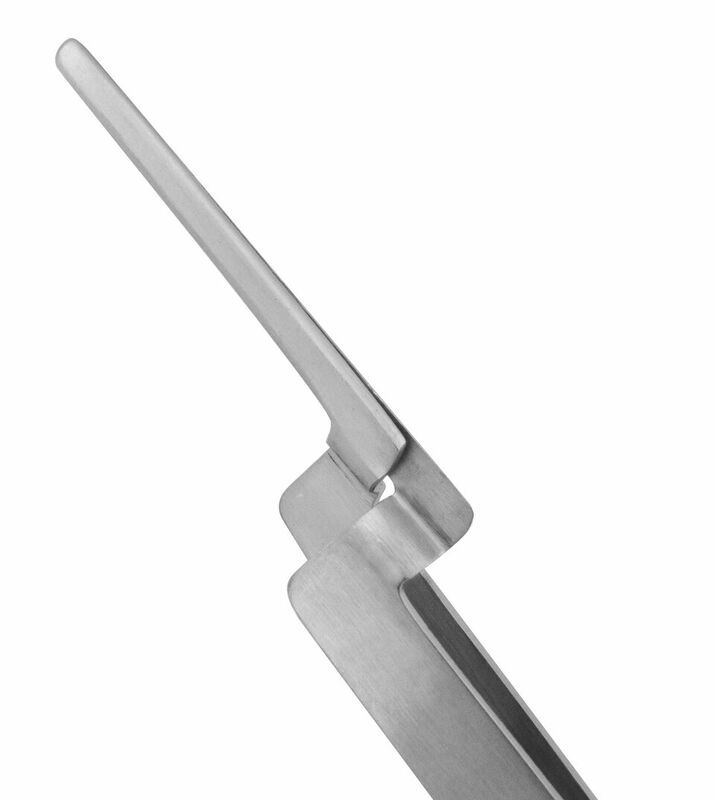 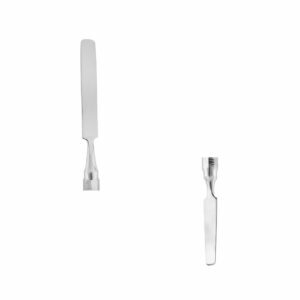 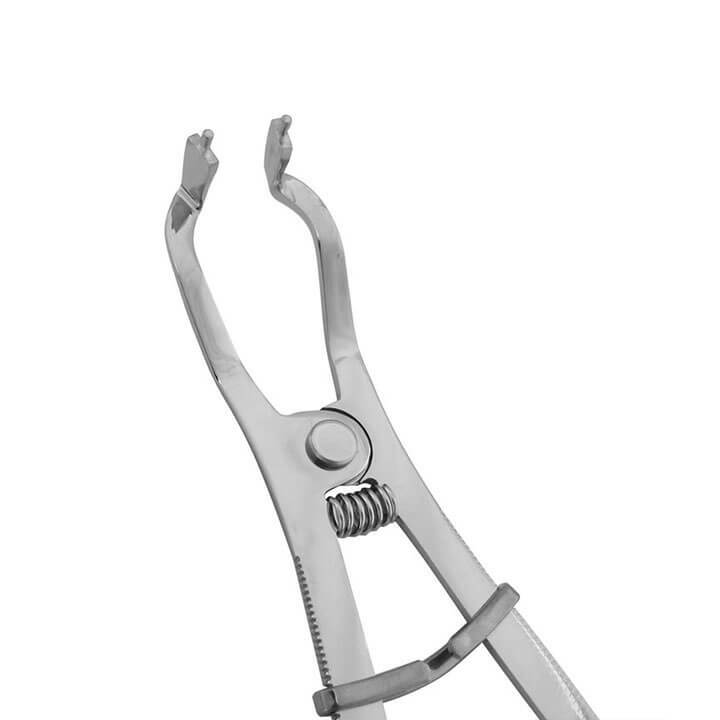 Our stainless steel spatulas are ideal for mixing cements and other restorative materials. 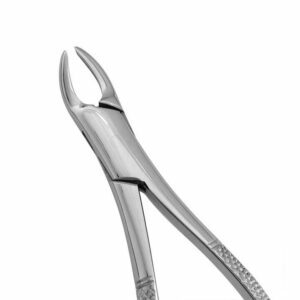 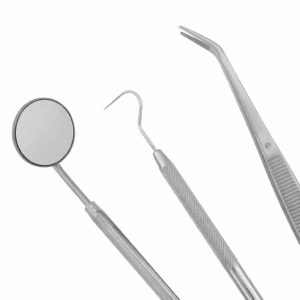 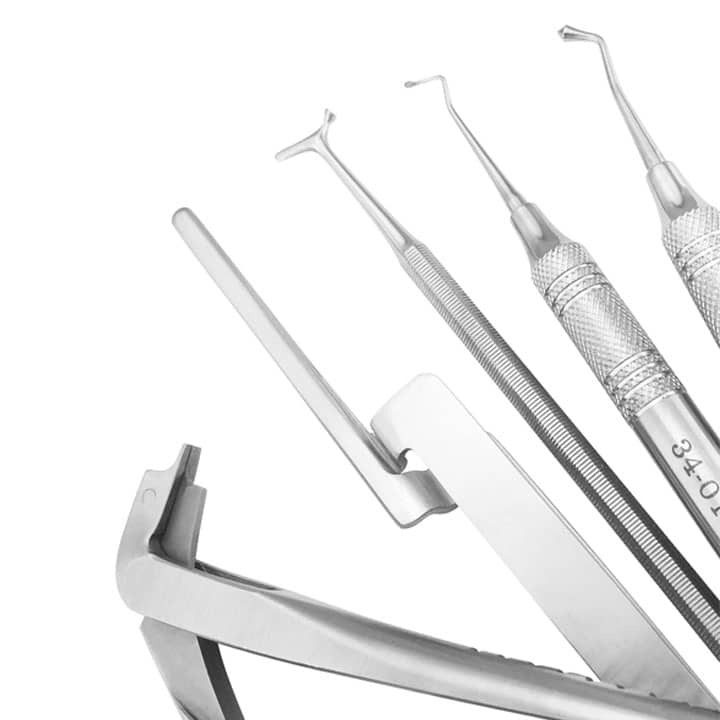 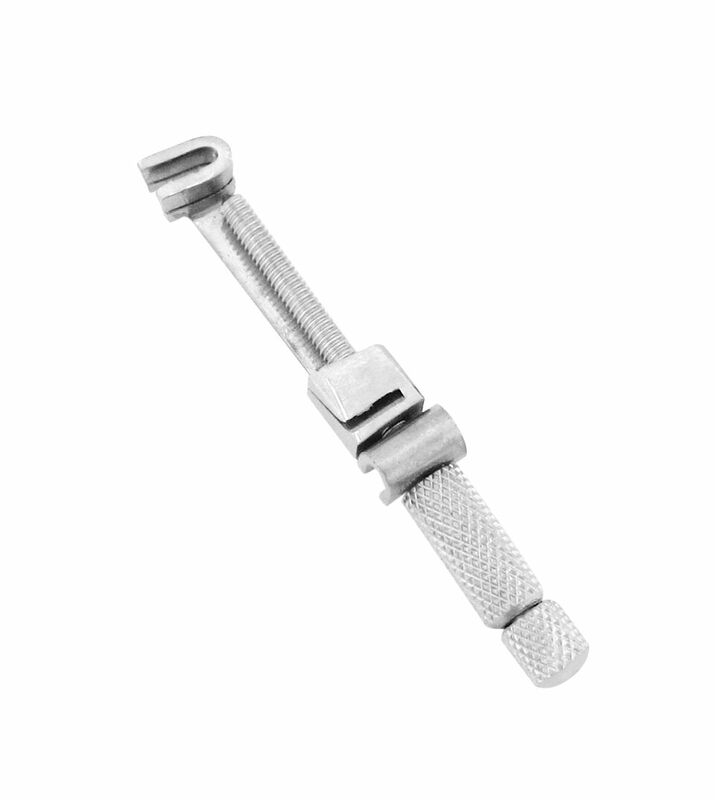 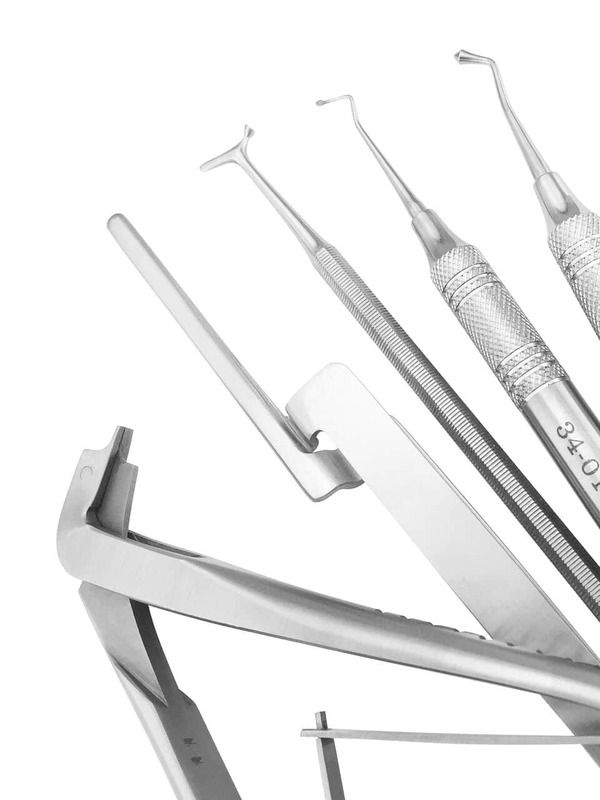 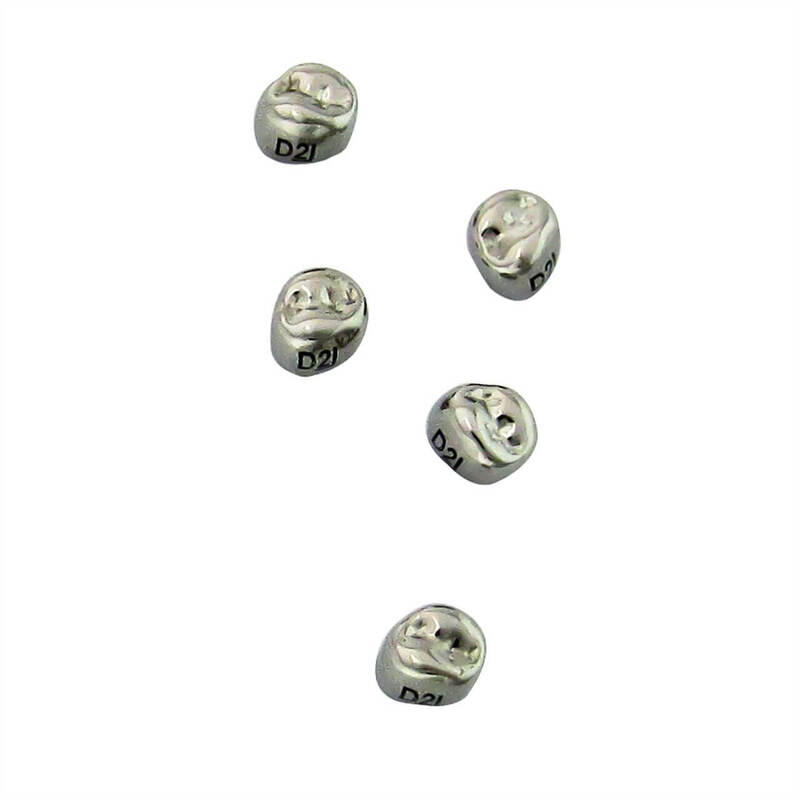 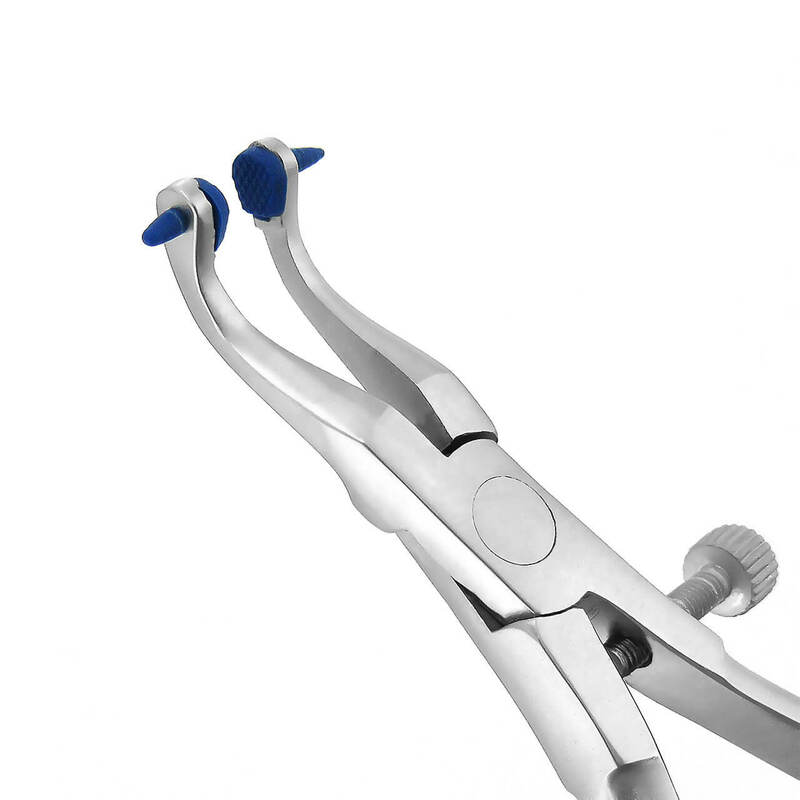 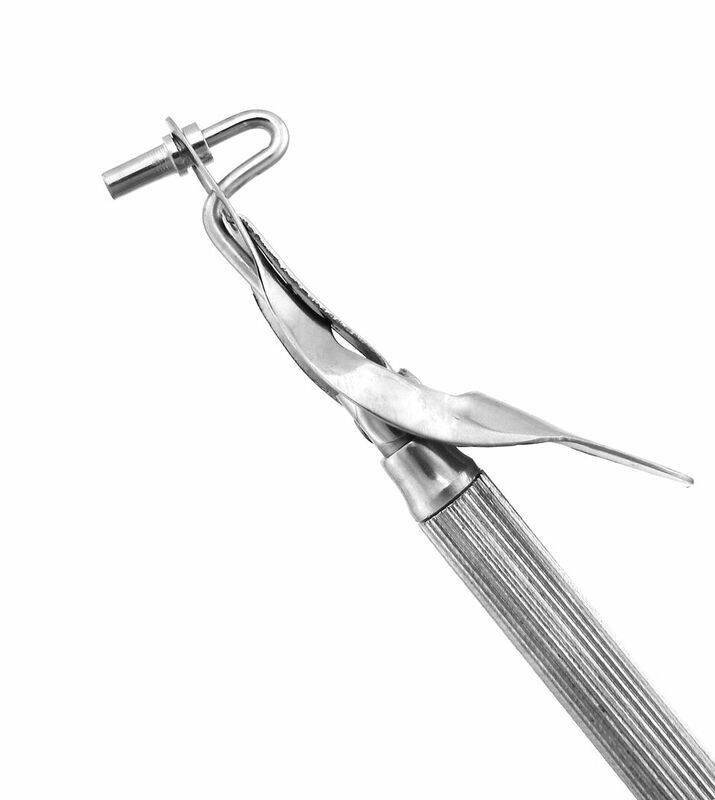 With a variety of shapes and sizes, they are also useful in loading materials into crowns or other preparations. 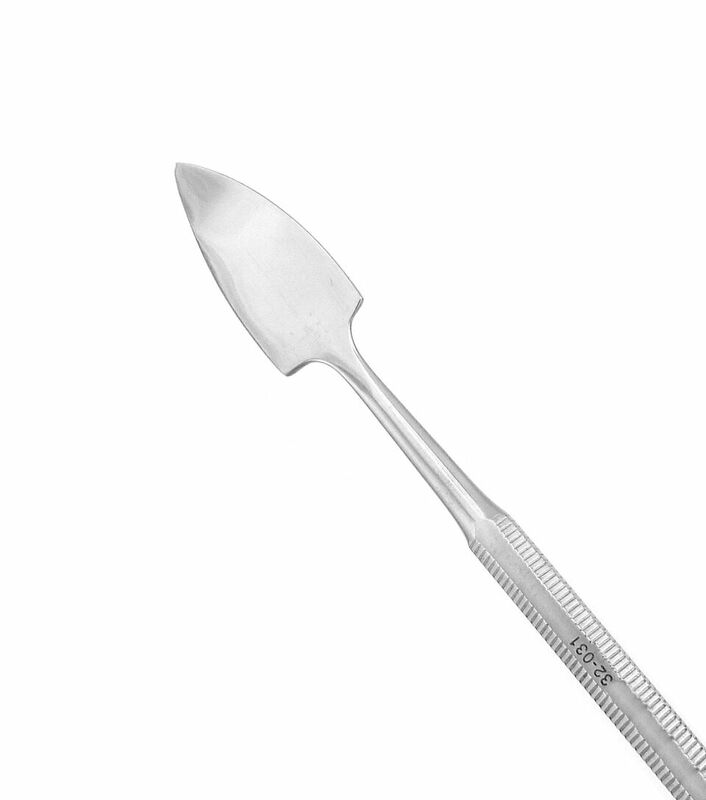 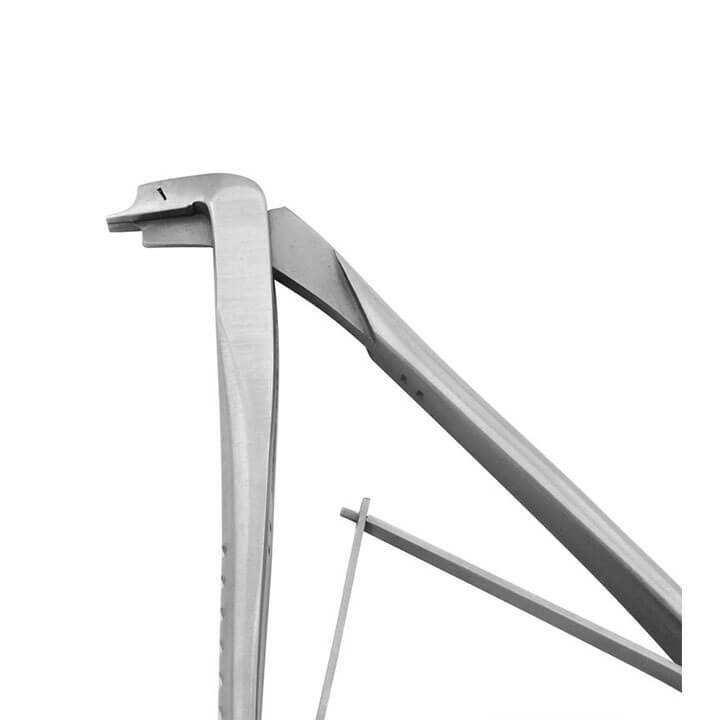 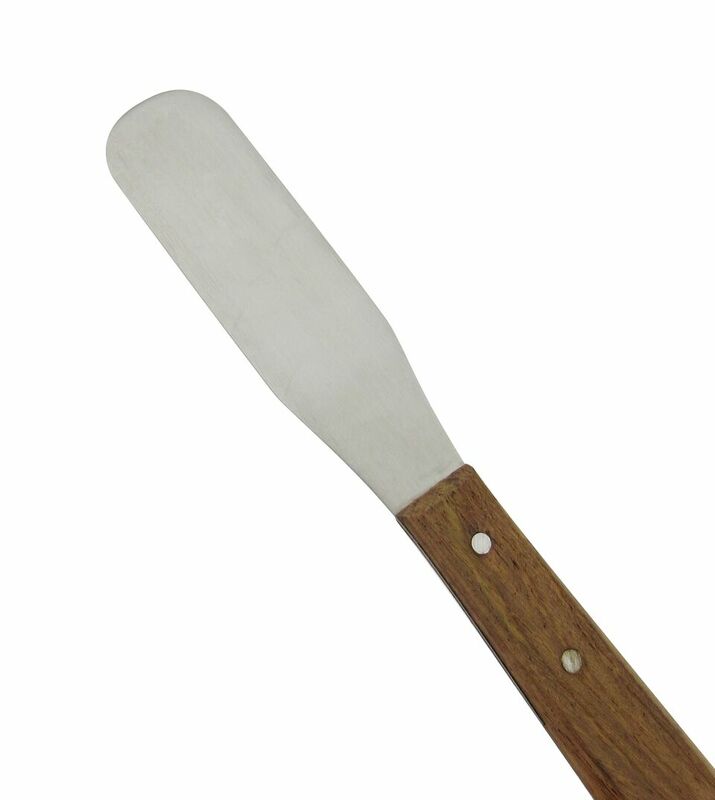 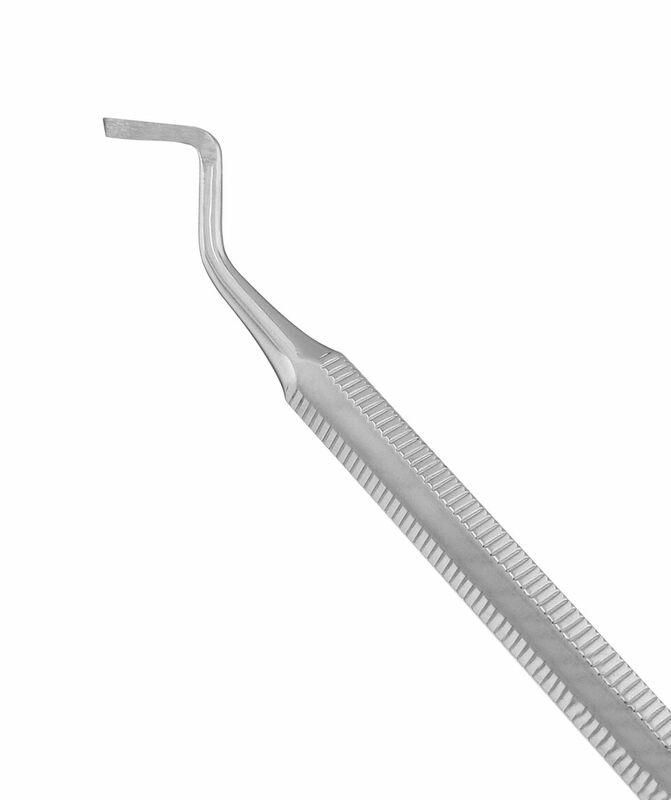 Rigid, long spatula blade for mixing medium to heavy cement and other restorative materials. 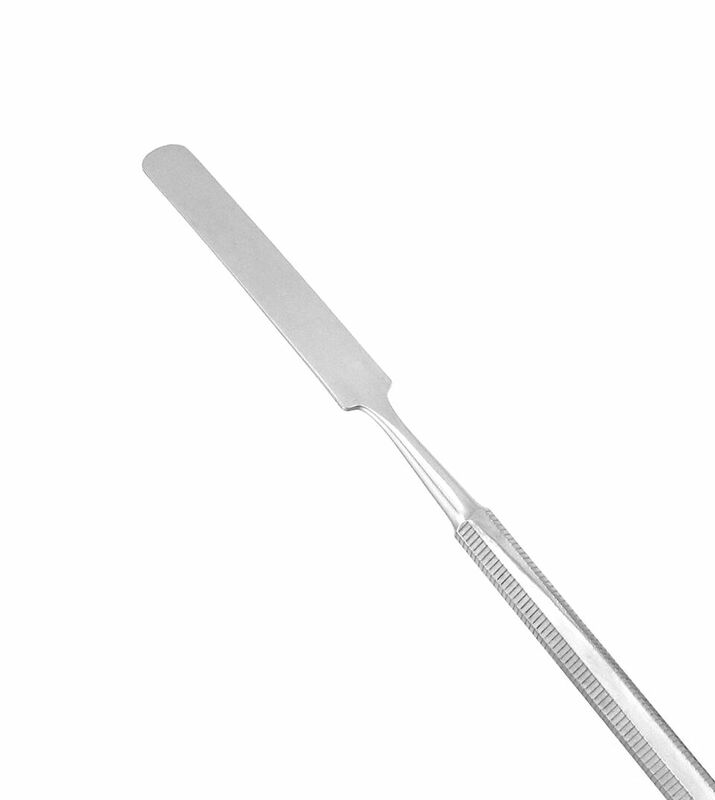 Strong, heavy spatula for mixing medium to heavy cements and other restorative materials.